Many Logical Harmony readers ask for help finding cruelty-free makeup brushes. For many people who transition to a cruelty-free beauty routine, switching to cruelty-free makeup brushes is often one of the last steps. Lots of makeup brushes are made from animal hair. While some brands do claim that it is ethically sourced, the truth is that they often don’t know where the fur is sourced from. Just like with false lashes, many animal hair makeup brushes are bi-products of the factory farming or the fur industry. While most cruelty-free consumers do focus on avoiding animal testing, many also avoid makeup brushes that are not synthetic. That’s why I decided to create this guide to cruelty-free makeup brushes. There are so many vegan makeup brushes out there to try. All the brands listed do make vegan makeup brushes but may make some non-vegan brushes as well. This is the most recent update of a post I originally published on September 5, 2017. What are Cruelty-Free Makeup Brushes? Cruelty-free makeup brushes are made from synthetic fibers. They are not made from animal fur or animal hair. Can brands that are cruelty-free make makeup brushes from animal fur or animal hair? Yes. Because the term “cruelty-free” refers to animal testing, brands that do not test on animals can make makeup brushes from animal fur or animal hair. This is actually very common. There are lots of cruelty-free companies that make only synthetic brushes, but there are also a lot that also use animal fur or animal hair to make their brushes. If you are looking to find a brand that makes only brushes from synthetic bristles, purchasing from a 100% vegan brand is your best bet. What brands make Cruelty-Free Makeup Brushes? The following brands are all cruelty-free and offer some synthetic makeup brushes. While these brands are cruelty-free and do not test on animals, they are not all vegan brands. Some of these brands offer makeup brushes or other products that are not vegan. 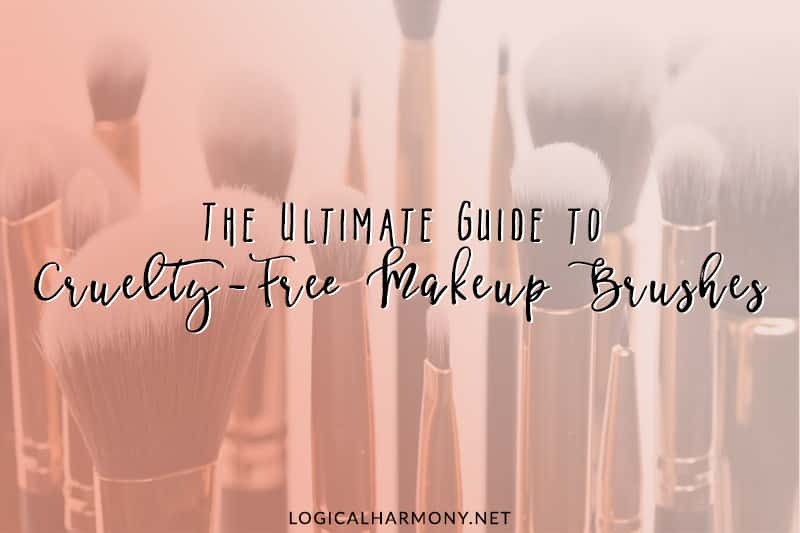 This list will be kept as up to date as possible but brands may change their ingredient source or may not have all cruelty-free makeup brushes, so be sure to read ingredients before purchasing. 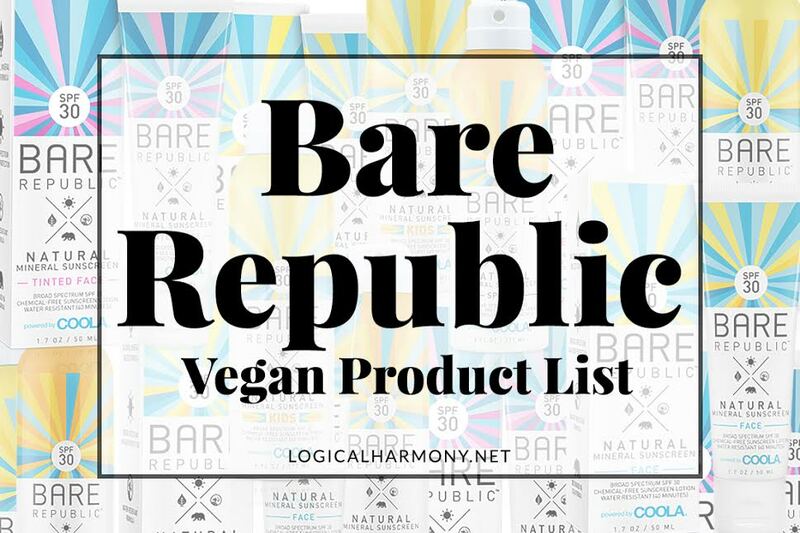 Brands that are 100% vegan are noted. 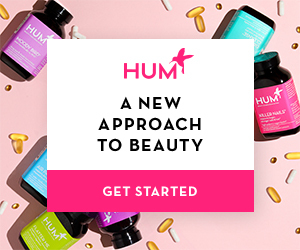 Hourglass Cosmetics (find a full Hourglass Cosmetics Vegan Product List here) – It should be noted that they are cruelty-free, but their parent company is not. NYX (find a full NYX Vegan Product List here) – It should be noted that they are cruelty-free, but their parent company is not. 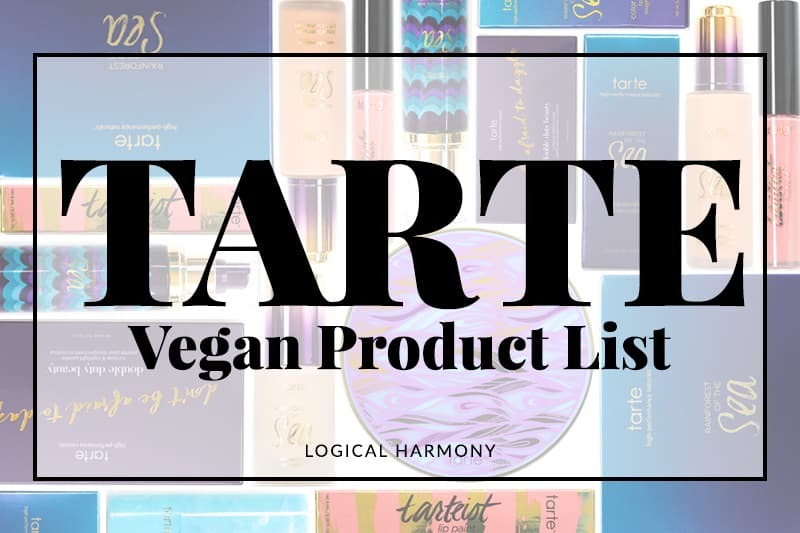 Tarte (find a full Tarte Vegan Product List here) – It should be noted that they are cruelty-free, but their parent company is not. 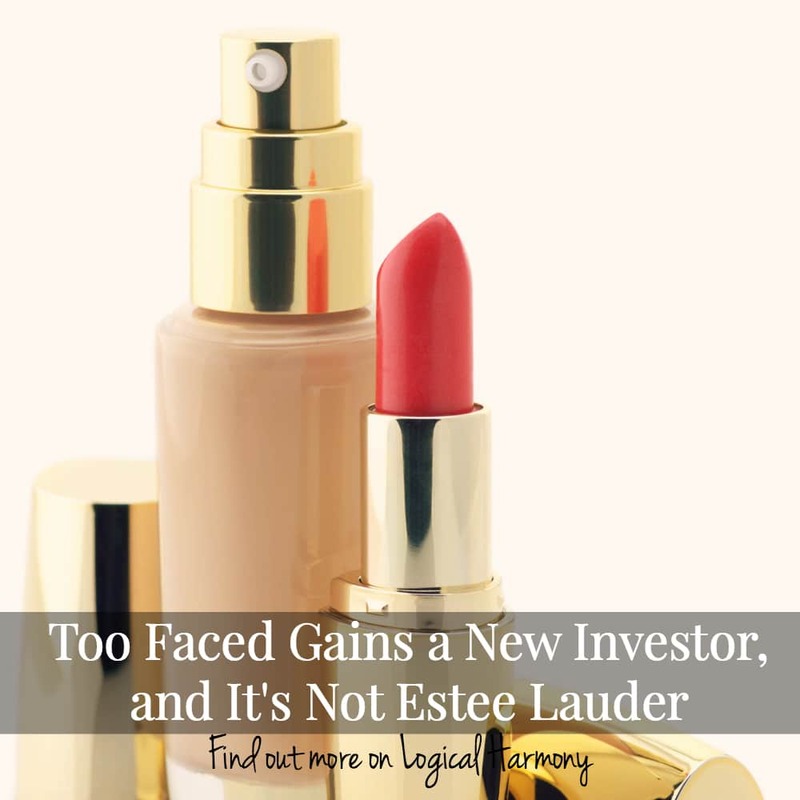 Too Faced (find a full Too Faced Vegan Product List here) – It should be noted that they are cruelty-free, but their parent company is not. 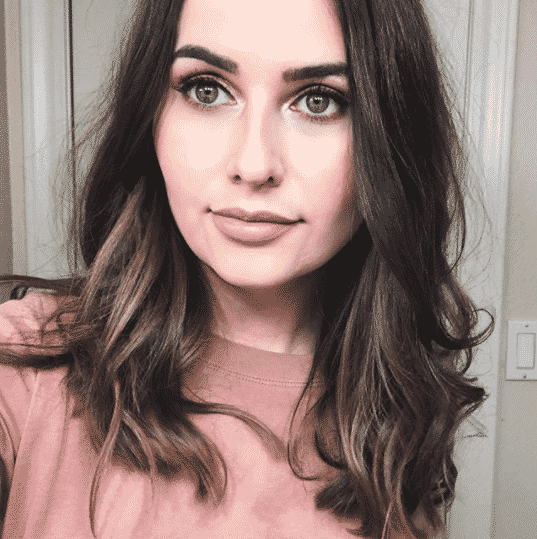 Urban Decay (find a full Urban Decay Vegan Product List here) – It should be noted that they are cruelty-free, but their parent company is not. What are your favorite vegan and cruelty-free makeup brushes? Leave a comment below and let me know! Sign up for Ebates and get cash back on purchases from some of the retailers included in this post, such as Ulta, Sephora, Nordstrom, and more! Ahh, so pleased to see EcoTools on here – definitely my favourite brand of brushes! So soft and also really pretty looking.